Scroll down to the bottom to watch our instructional video on this. Think about it, everyone and their dog (literally) are on Facebook. Plus, all these people (and animals) can be identified by their interests, likes, geographic location, etc. This means that you can create a targeted ad that is shown only to people who match the demographical information you want. On top of this, if you already have a member database (like Wild Apricot), you can upload those emails into Facebook and then use Facebook ads to target your own members to get them to come to your events. But first, there is some simple math you want to calculate before you determine how much to spend on your ads. ROI: What is your Customer Acquisition Cost (CAC) vs the Life Time Value (LTV) of one member? Your CAC is how much money you have to spend to get 1 new member to your organization. Say you spend $100 on brochures that you distribute throughout your city, and those brochures attract 5 new members. In this case, your CAC is $100/5 = $20. It cost you $20 to get one new member. Okay, now let’s talk about LTV. On average, over the period of one year how much money does one member give your organization? Say your yearly membership is $50 per person. That $50 is one member’s LTV. Now you can calculate your return on investment from your brochure strategy. $50 LTV - $20 CAC = $30 of profit per member with this marketing strategy. This is your Return on Investment (ROI). In the same way, this is how you calculate how effective your Facebook ads are and how much you should spend on them. And this is only the start! You can also use CAC and LTV to also determine how much you spend on marketing to get people to your events. 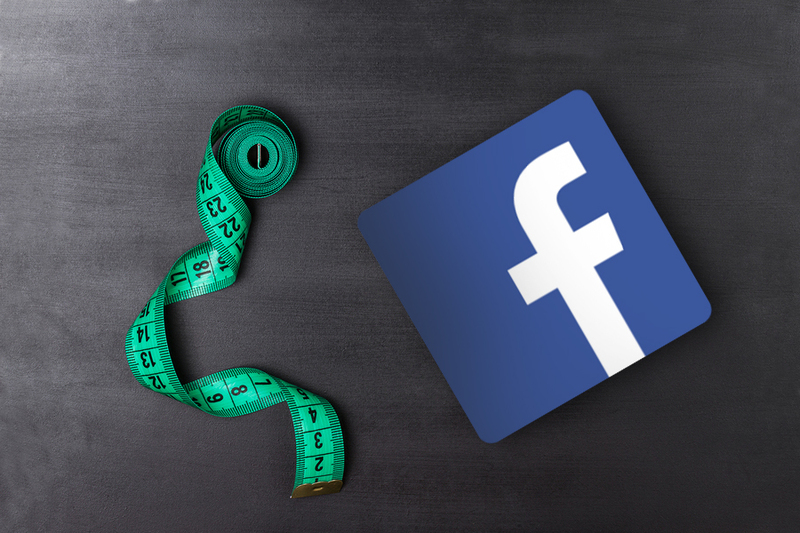 Plus, Facebook offers simple stats on your ads which allow you to easily calculate your ROI.